Founded in 1972, Nedra Matteucci Galleries is recognized around the world for its collection of contemporary and historic art. 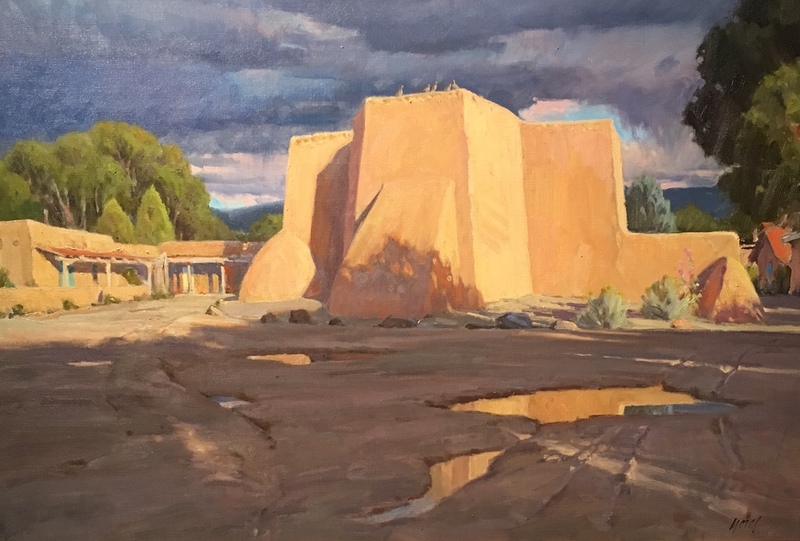 The gallery specializes in 19th and 20th century American art, including the Taos Society of Artists, California Regionalists, artists of the American West, and masters of American Impressionism and Modernism. Also featured is a selection of Russian Realist paintings. Included in the collection are works by important contemporary painters and monumental sculpture by artists of international recognition. 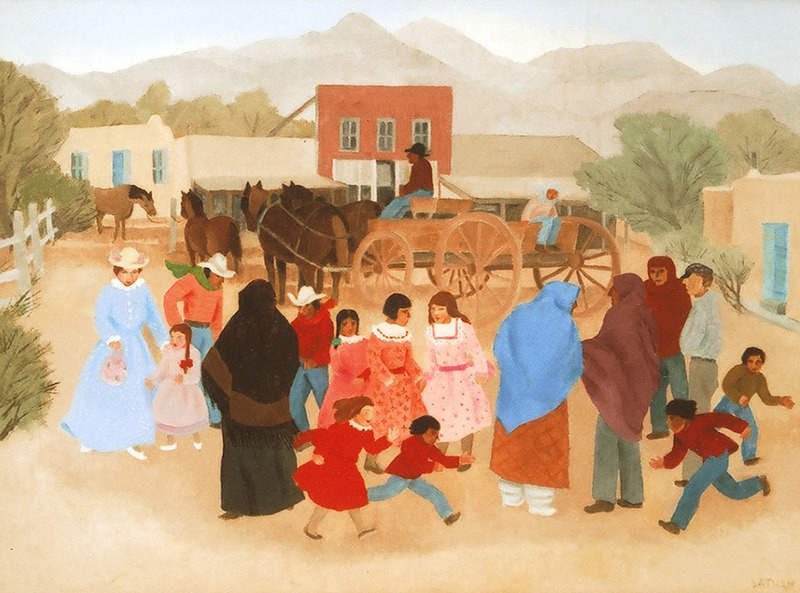 Representing the Taos Society of Artists are the works of Joseph Henry Sharp, Ernest Blumenschein, Victor Higgins, O.E. Berninghaus, E.I. Couse, and E. Martin Hennings. This distinguished group of artists, preceded by Charles Russell and Frederic Remington, changed the way America sees its Western heritage by applying European painting techniques to uniquely American subject matter. The 1920’s saw the influence of two exceptional painters of Russian descent, Nicolai Fechin and Leon Gaspard, who were then followed by the modernist movement as Taos and Santa Fe became the cultural center of the West. 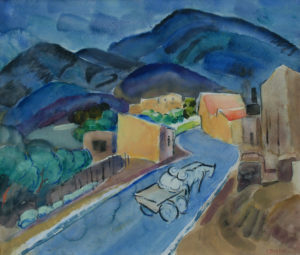 Works from this school include Raymond Jonson, John Marin, Georgia O’Keeffe, and Josef Bakos. The gallery itself is a spacious adobe highlighted by a beautiful one-acre sculpture garden. Visitors should not miss the large collection of Native American artifacts, fine jewelry, and collectibles from around the world on their way to view the unique garden. 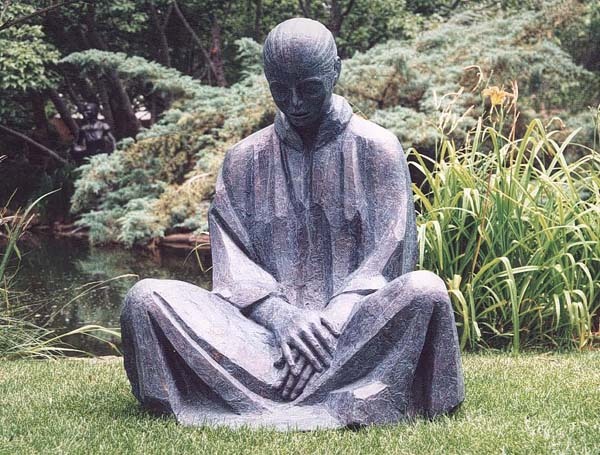 Once outside, visitors find monumental works in stone and bronze by contemporary sculptors Glenna Goodacre, Doug Hyde, George Lundeen, Dan Ostermiller, and Fritz White. 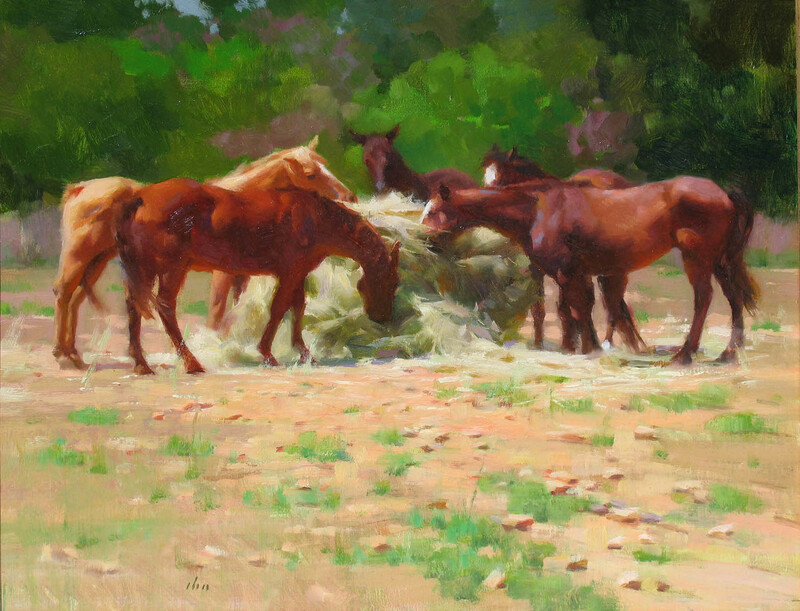 In addition to the vast collection of historical paintings inside the galleries’ warm adobe walls are landscape, wildlife, Southwestern, and figurative paintings represented by an outstanding group of contemporary painters: William Acheff, Walt Gonske, Clark Hulings, Wilson Hurley, William Matthews, Gary Niblett, and William Whitaker. Nedra Matteucci Galleries is pleased to announce Poetry of Place, an exhibition featuring more than two dozen paintings by Alice Schille (1869 – 1955). This unique historical exhibition opens on Saturday, November 10th, 1:00 – 3:00 PM. Alice Schille was an anomaly in many ways. A watercolor painter, when oil painting was the preferred medium; an artist who defied classification and avoided organized groups; an accomplished female painter in the early 1900’s. 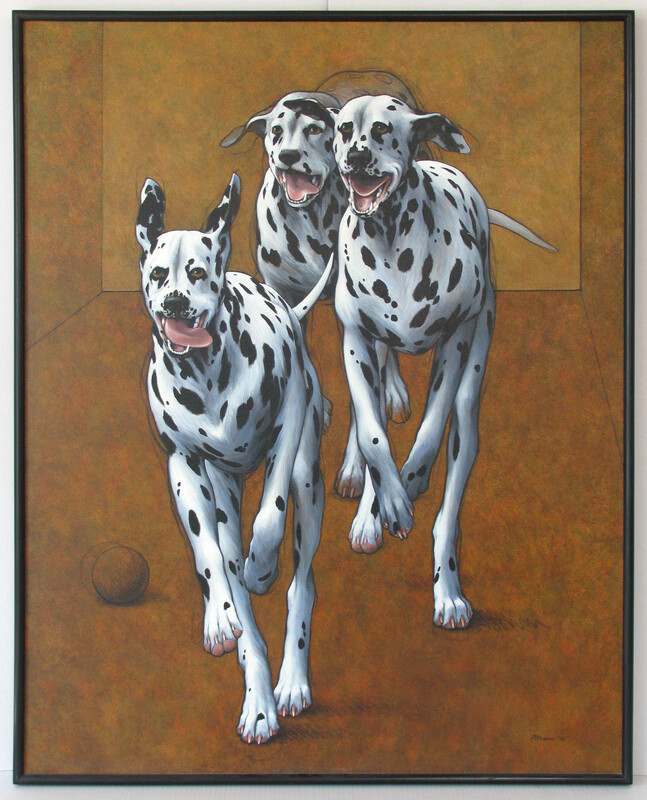 Schille was also an exceptional artist – her works are striking, with a unique, whimsical style, rich with spirit. Schille’s work often focuses on themes of daily life, highlighting the humanity of a scene with thoughtful compositions and bright colors. Her work feels modern, ahead of its time, and her love for the exotic is reflected in her paintings. During her life, she traveled extensively throughout Europe, Mexico, Guatemala, and North Africa. Her lyrical paintings penetrate beneath the surface to portray the culture, essence, and poetry of place.